180 sq. 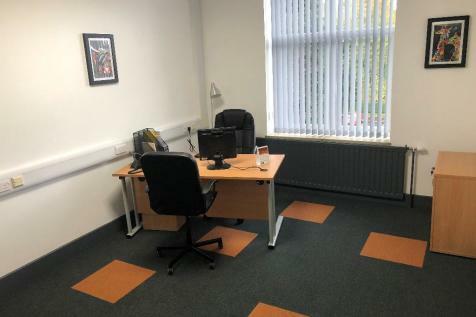 ft. Office for rental in the Oak Suite of Mamhilad Park Estate, an established business park offering a modern, refurbished office space for flexible monthly rental. This thriving business community has a gym, nursery and café on site, and is at the epicentre of Gwent. 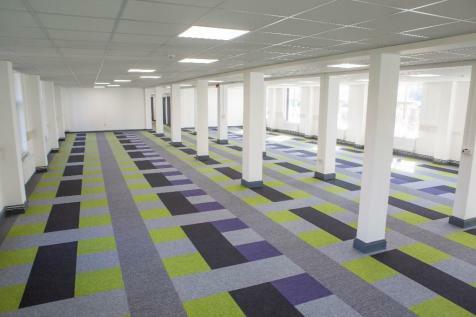 Large (4250 sq ft) open plan office, WC facilities and 2 separate smaller offices with Kitchen, High Speed Uncontested Fibre Broadband, Ample parking, 24/7 access, VOIP availability, 24hr Security, on-site gym, nursery and café! Available from May 2019. We are the Business Location of Choice! 180 sq. 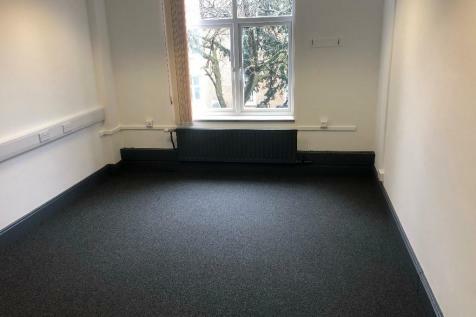 ft. Office for rental in Pine Suite of Mamhilad Park Estate, an established business park offering a modern, refurbished office space for flexible monthly rental. This thriving business community has a gym, nursery and café on site, and is at the epicentre of Gwent. 180 sq. 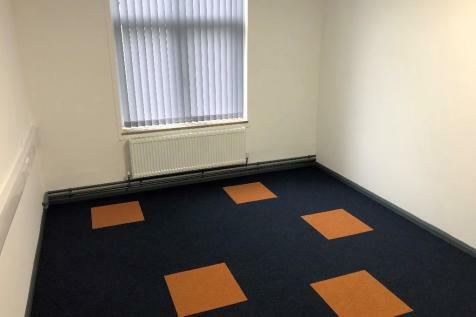 ft. Office for rental in Cedar Suite of Mamhilad Park Estate, an established business park offering a modern, office space for flexible monthly rental. This thriving business community has a gym, nursery and café on site, and is at the epicentre of Gwent.